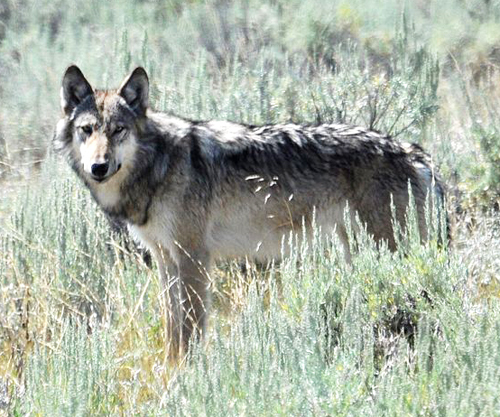 On Monday, September 15, 2014, at 5:30 pm, the Ketchum City Council, of Ketchum, Idaho, will be meeting to consider a resolution in support of wolves. Resolution 14-022, a Resolution Supporting the Values of Wildlife Co-Existence and Recognizing the Wood River Wolf Project will be considered. She writes that the economy of Ketchum depends on tourism and that the radical measures being taken against wolves are a threat to tourism in Ketchum.